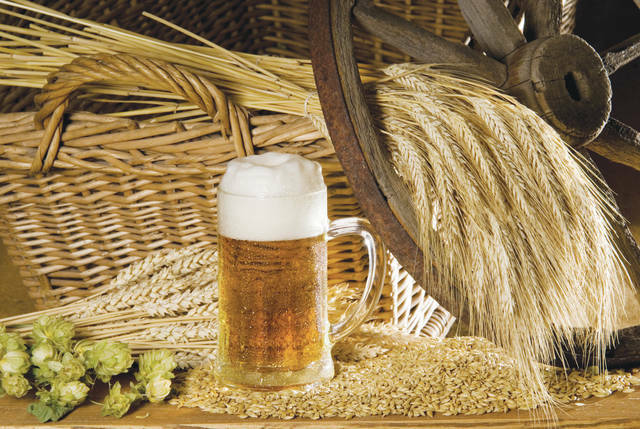 Farmers who want to tap into Ohio’s surging craft brew industry now have a guidebook to help them grow a key ingredient: barley for malting. The number of acres planted in malting barley is on the rise, according to experts. Farmers who want to tap into the state’s surging craft brew industry now have a guidebook to help them grow a key ingredient: barley for malting.